3809 is a impeccable 2 bedroom, 1 bath, cozy ranch home. 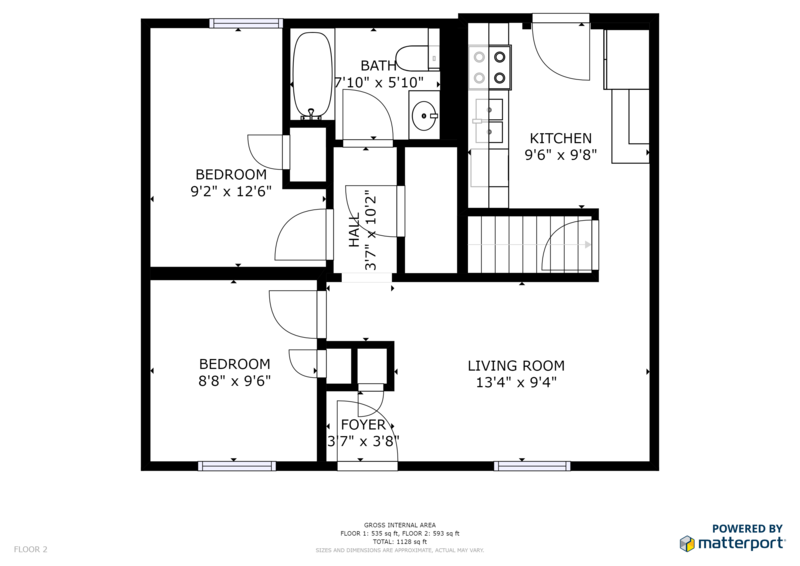 Featuring a brand new eat-in kitchen with all new appliances. Freshly painted, new carpet throughout upstairs of home. Finished Basement has large living space for many uses. 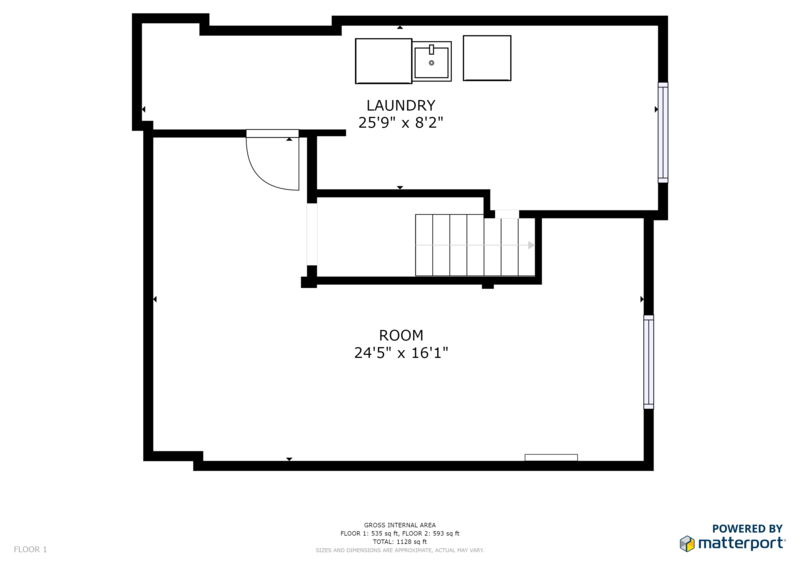 Total living space just under 1000 square feet. We have a no pet/smoking policy. Credit and background check will be performed. Please call Brian for an appointment. ​Please call soon, as all of our properties fill quickly.